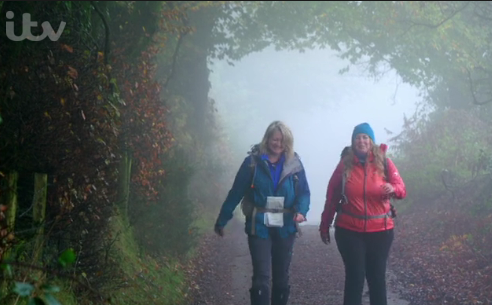 Since our appearance on ITV’s Britain’s Favourite Walks: Top 100 (I may have already mentioned the show) we Blondes have found ourselves rather in the limelight. Our following has grown and we have been asked all sorts of questions, about our navigation courses, about our wild camping fun (next training weekend August 25th and 26th) and about my bottom! So much so that I think we should start a women’s walking trousers discussion. However, it is maybe the comments from the public that have taken me by surprise. They have been from ladies who are also of womanly proportions in the rear department and are struggling finding women’s walking trousers to fit. 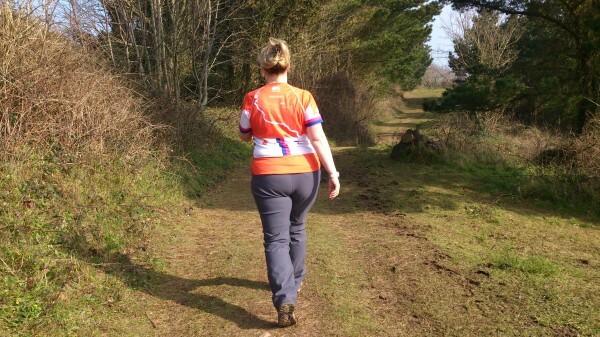 I sympathise entirely with their cause and have, in previous years, had some interesting conversations with outdoor retailers on the subject of outdoor gear for larger women, in particular women’s walking trousers. Not only has ‘The Bottom’ now appeared on prime time TV, it has generated some discussion. It would, I guess, have been great to have received comments about my lovely hair, my fresh outdoor complexion or my laughing smile… but I have lived with ‘The Bottom’ for 50 years now (we grow them young in our family) and it was nice to see it finally getting the recognition it deserves! Outdoor retailers, if you are reading feel free to respond! Email us for more information or if you would like us to set up a bespoke walk or navigation session for you. We are also offering a guided walk to visit Dartmoor’s much-loved Bowerman’s Nose, the subject of our ITV 100 Walks walk on Saturday February 24th 2018. Open to all ages, you might even get a story reading too as Bowerman is the subject of our children’s book, ‘The Non-Story of Ignatius Bowerman‘. Is it a class thing? The upper middle classes refer to it as a behind or a derrière, the middle classes as a bottom, the working classes as a bum, and the scum-of-the-earth as an arse. Me, I’m drawn to the latter because of the expressiveness of the vowel sound. As to child-bearing, in a novel long-forgotten I recall the following: “The family was large for she (ie, the mother) had a pelvic arch of whalebone.” Am I running into PC danger recalling this? Surely there has to be a bit of elbow-room in literary discussion? There were probably more valid reasons that the family was large. This post gave me so many feels. Partly jealousy of your famous bum. Partly that shopping for walking trousers is a confidence-deflating experience that I have to work myself up to using lots of chanting, mantras and positive thoughts. Hoping that some clothing manufacturers read this and are inspired to come up with something good quality and bootylicious. I think it is probably an infamous bum! 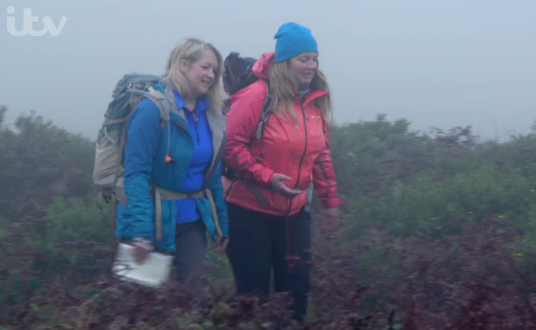 I also think that the climate for women’s outdoor gear is starting to change, at least it will as long as we all keep talking about it. 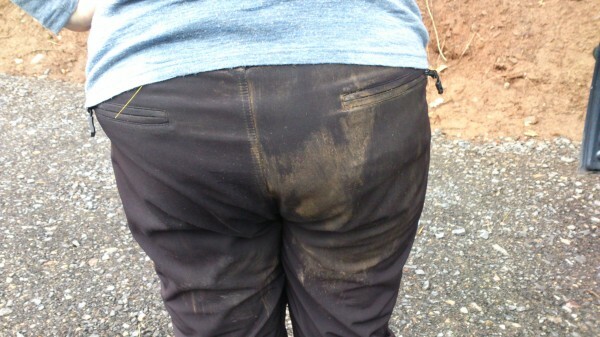 The great news is that the outdoors and those we teach to love it really don’t care what shape we or our trousers are! Keep up the good work and let the bottoms worry about themselves!